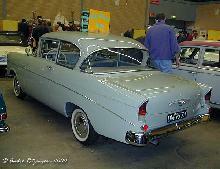 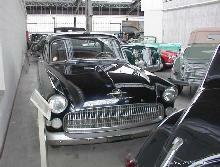 Founded in 1898 Opel cars first begun car manufacturing by building Lutzmann cars, followed later by Darracq designs. 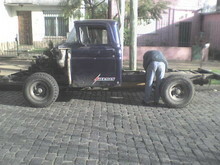 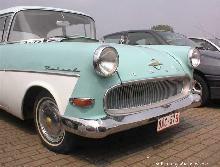 By 1906 Opel had begun to concentrate on building its own Opel designs of cars and trucks. 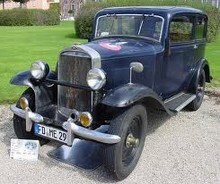 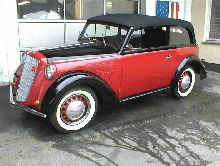 By the late 1920's Opel had become the largest car firm in Germany and was acquired by US car giant, General Motors. 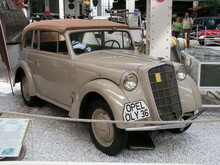 Following the end of WW2 Opel started to concentrate on building its own European designs, breaking away from building the cumbersome US inspired models that it produced in the 1930s. 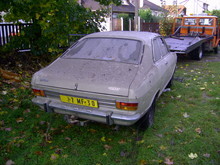 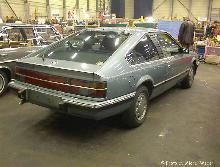 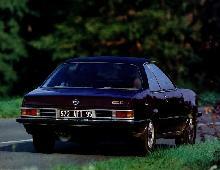 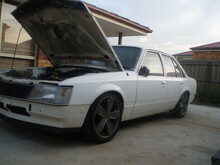 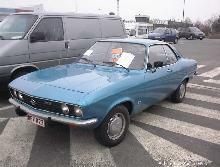 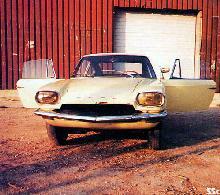 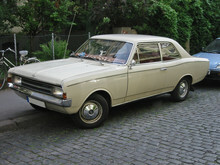 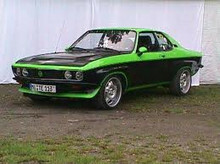 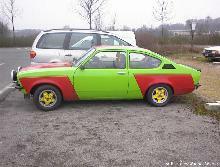 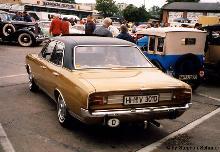 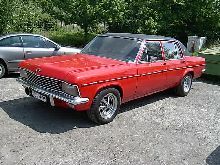 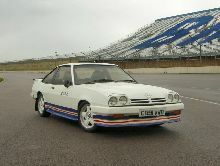 As Opel moved into the 1970's it began to grow ever closer to its other European GM owned sister company, Vauxhall. 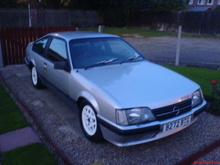 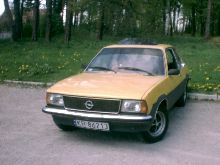 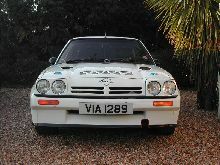 By the 1980's Opel was really the driving force for GM in Europe and continues to design and produce cars that are sold under the Opel and Vauxhall banners (Vauxhall is only marketed in the UK). 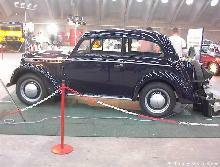 Late in 1898 the family firm Adam Opel of Rüsselsheim, sewing machine and bicycle manufacturers, entered the motor industry when it acquired the business of Friederich Lutzmann who had been making Benz-like cars since 1893 at Dessau. 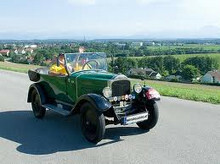 The whole enterprise including Friederich moved across Germany to Rüsselsheim and production of Opel-Lutzmann cars slowly got underway in 1899 into 1900, but the design was obsolete and sales were few. 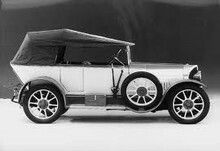 Opel then obtained the Darracq agency for Germany and the Austro-Hungarian Empire, made bodies for the imported chassis, and by 1902 was selling the products using the Opel-Darracq name. 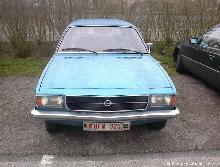 By 1904 plain Opel cars were being marketed although they still looked remarkably like their French counterparts. 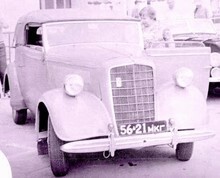 The business prospered and in the 1920s Opel again turned to France for its inspiration, making the 5cv Citroën under licence. 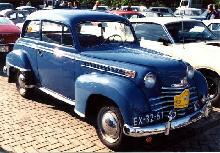 Full acquisition of the company by General Motors of America was completed in 1931.